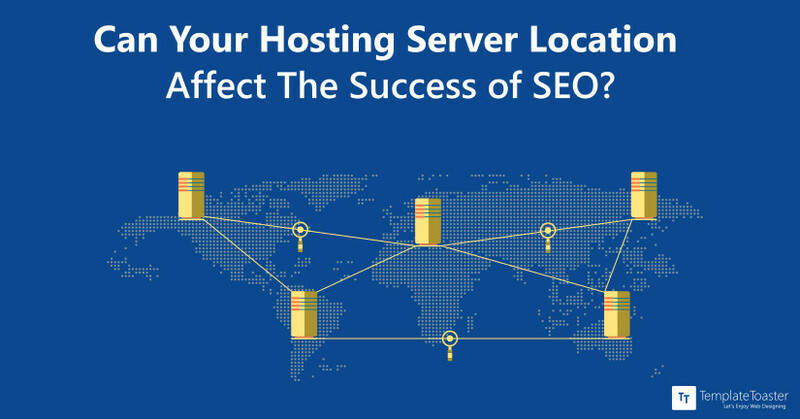 Can Your Hosting Server Location Affect The Success Of SEO? Picking the right web host can be a difficult choice. There are thousands of web hosting companies out there providing the same product at similar prices. Your decision is an important one that you must get right the first time. When considering your options for a web host, should you be concerned about the server location? Does it have any effect at all on your website’s page ranking? Wondering how your competitor got those fancy stars in Google listing and you are desperately searching “how to get stars in google search results” or “how to add star rating in google search” ? It all ends up with a more fancy term called “Rich Snippets” (labelled by Google). But the other, more technical name to it is “Structured data”. 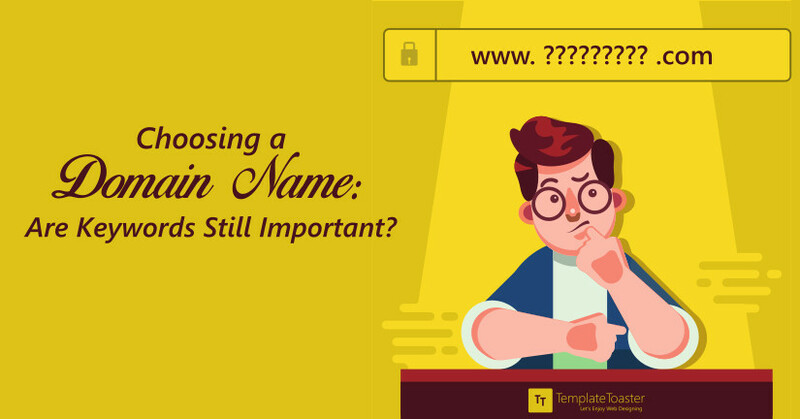 Choosing a Domain Name: Are Keywords Still Important? Many factors are considered when choosing a domain name, though business owners focus more on those that help their Search Engine Optimisation (SEO). Google has always upgraded its algorithms and has made everyone wonder what the right approach to naming a domain is. This is a debate website owners usually have before creating a site. All in all, you need to make sure your domain name has no negative connotations, is void of unnecessary jargon and doesn’t look spammy. A website is the face of a business. And what attracts a large audience to your site- Exposure, quality, promotion or content? The most important factor is the quality of the web page. Now, from where a site gets its shape? Obviously, a theme is responsible for a website structure. And, how it gets exposed to the public? Yes, you are right- It’s a Search engine. Stats tell that 95% of search traffic goes to sites on the first page of Google !! So, you can figure out how important it is to have an optimized step. But usually, people think about SEO after creating a website. But it will be too late then !! 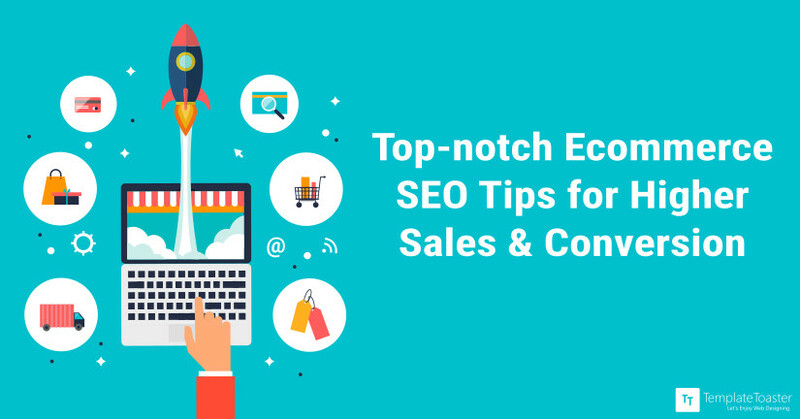 If you are indulged in setting your ecommerce business, it’s the right time to publicize it globally over the web. It can be done by attracting users towards your ecommerce website. Driving traffic to your online store is relatively easy but it demands prolific knowledge and tactics to be used in the entire process. 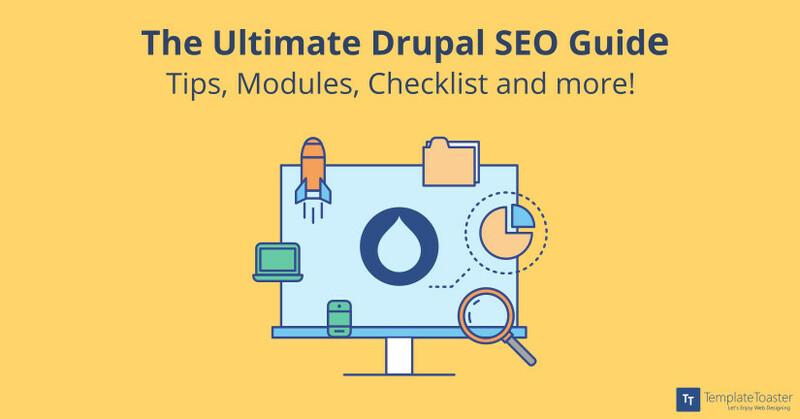 The Ultimate Drupal SEO Guide: Tips, Modules, Checklist and more! Search Engine Optimization(SEO) is a marketing discipline to get traffic from organic, natural or editorial search engine results. It is not just about getting higher rankings on search engines but also the sites that are people friendly. Stats show that 93% of online experiences begin with a search engine. Moreover, 75% users never scroll past the first search page. So, a better SEO is must for a website to draw more traffic. SEO depends on many factors like quality of content, site loading time, backlinks, responsive designs etc. When it comes to Drupal, it is considered as the most SEO friendly content management system. 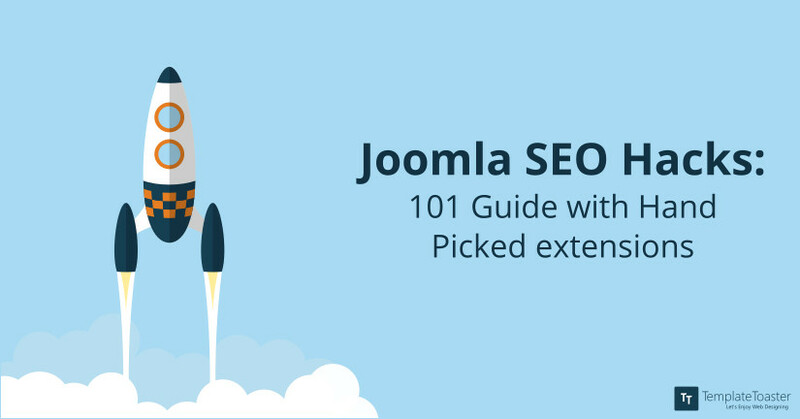 It comes with many built-in SEO features. Even, Drupal 8 themes are responsive by default so there is no need to dive-in code. SEO, Search Engine Optimization plays a significant role in optimizing the number of conversions on your website. There are simply a set of rules so as to improve the quality of your website and make it easily navigated and accessed. These act as ground rules on which websites act so as to improve and roll in some significant search engine traffic. And as specified in the Searchmetrics ranking factors, Content holds the ruling power, it is the king. The research from Smart Insights portrays 80% of web users own a smartphone. The statistics reveal how internet usage has multiplied in the last few years. So, all those businesses that are giving a jumpstart to winning the heart of their consumers should habituate an efficient responsive design approach. 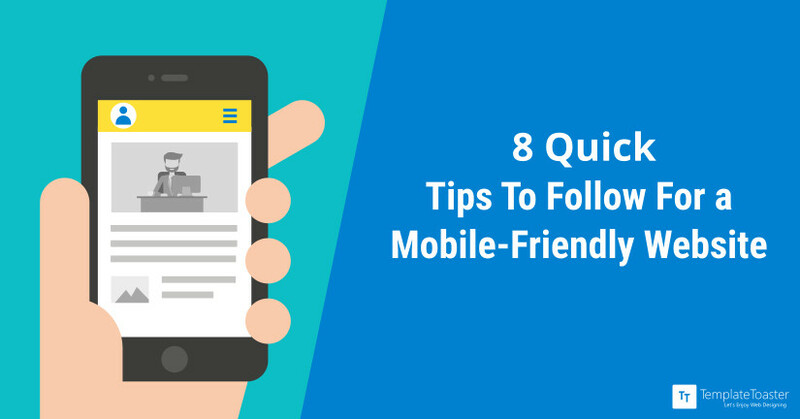 A mobile friendly website design revamps the design in a way so that it accommodates various screens across multiple mobile platforms. 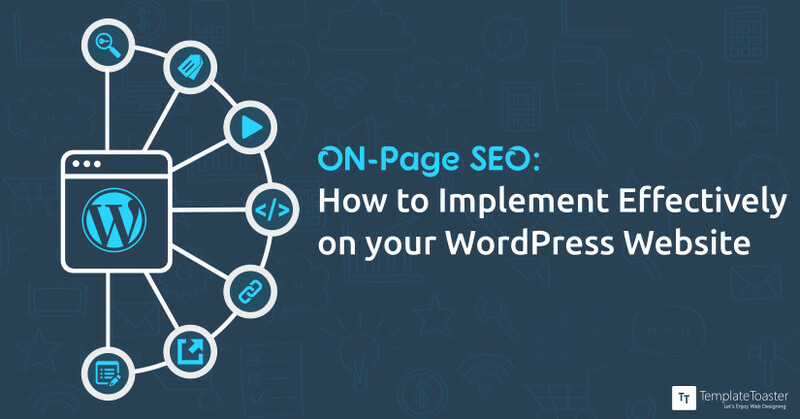 There are quite a lot of things which go into developing a successful online presence and conquering the first positions of Google is definitely a top priority. 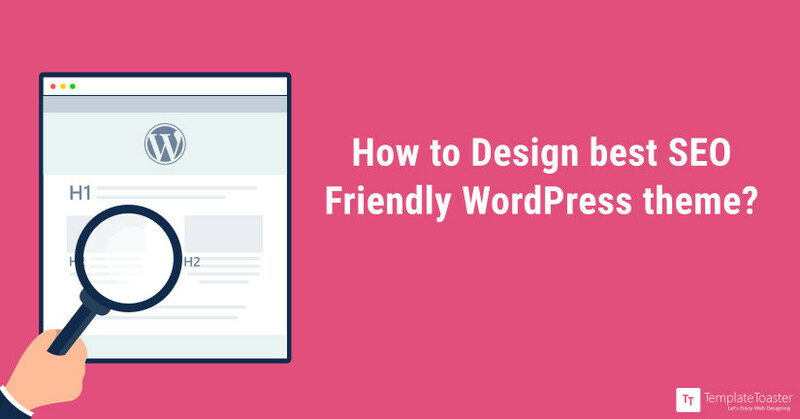 Now, if you are like the majority of the users, you are probably powering up your website with WordPress. This is the most commonly used CMS and it’s one which is particularly beneficial. 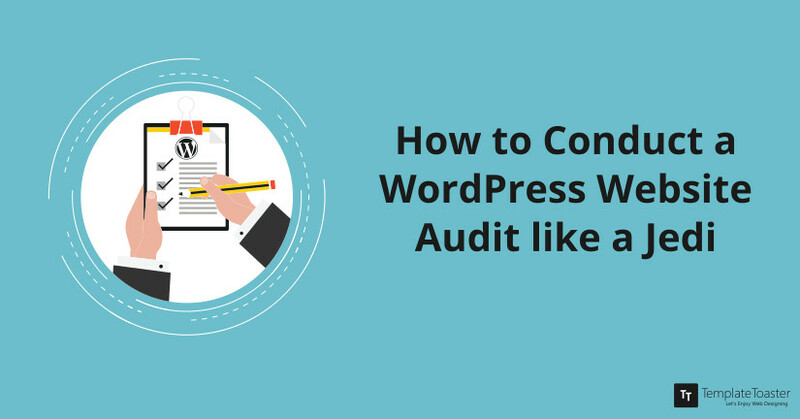 With this in mind, performing comprehensive WordPress website audit is certainly amongst the most important things.